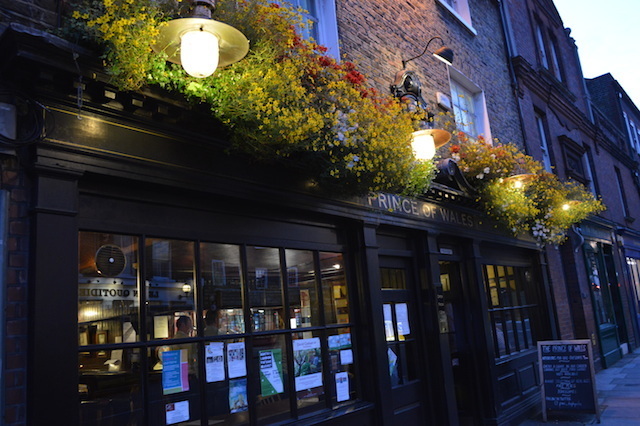 Perhaps the most down-to-earth pub on Highgate's lofty slopes, the Prince of Wales offers a comfortable, relaxing environment. 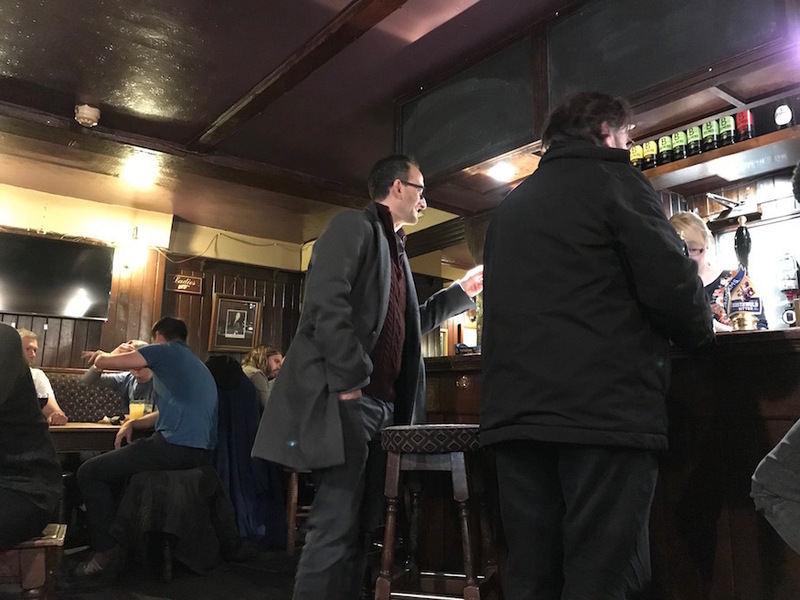 It avoids the tourist hell that sometimes descends on The Flask, and doesn't get the 'considerably richer than you' crowd seen elsewhere in N6. All the bases are covered adequately, without ever being showy. 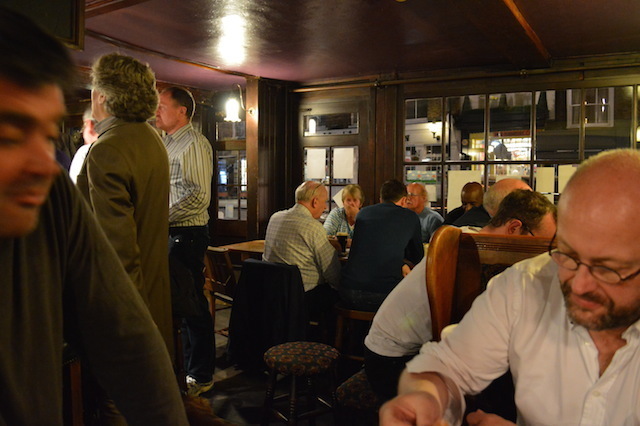 But where this place excels is the weekly Tuesday quiz, often said to be the toughest in London. 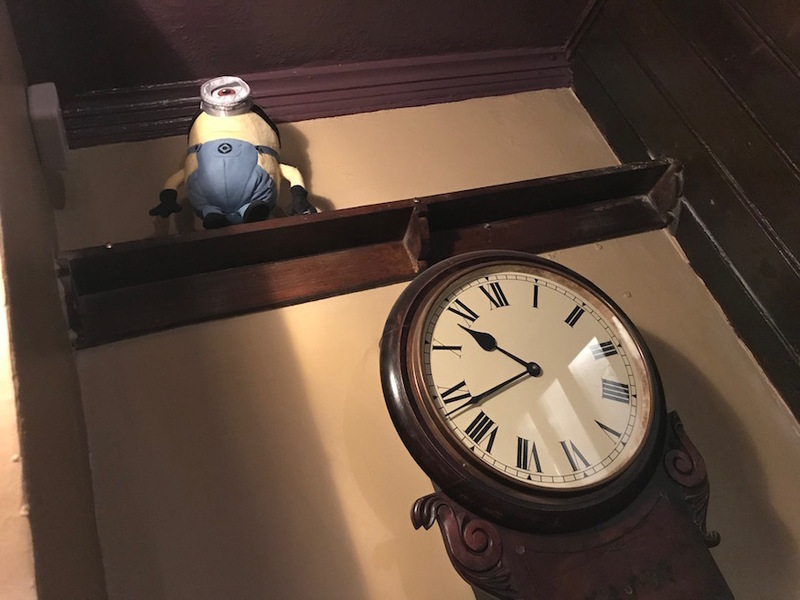 We had a go recently and came in sixth — despite having a team that included two experienced quiz masters and the man who literally wrote the book on trivia. 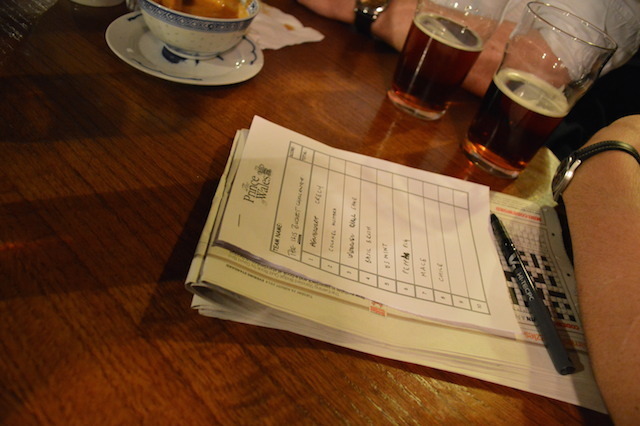 We returned more recently, with a team who included the authors of almost 30 trivia-heavy books. We came last. It's that hard, and attracts the kind of people who watch Eggheads on box set.